to the website of guitarist and guitar educationalist Madlen Kanzler. Here you will find detailed information about me and my music. For questions, booking requests or educational inquiries, please contact me. 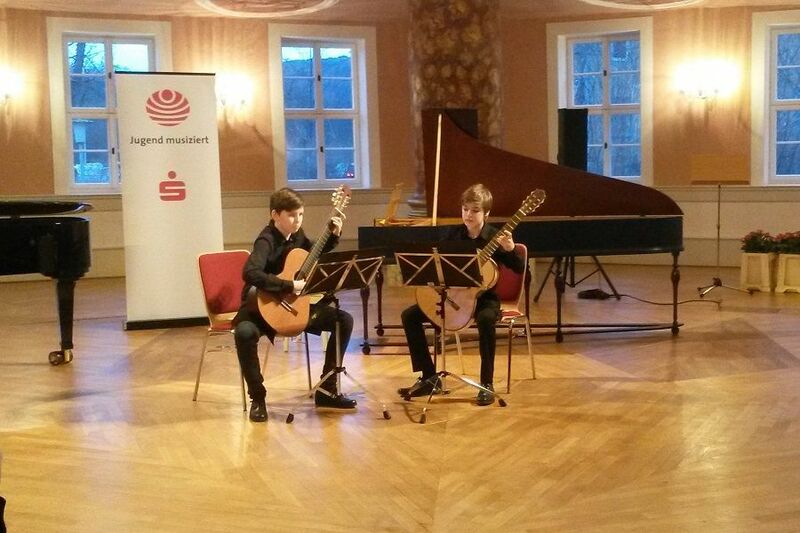 Noah Plota and Elias Kertzig reached at the "Jugend musiziert" regional competition in Sömmerda/Thuringia 25 points respectively 23 points and are enabled to play again at the federal state competition. 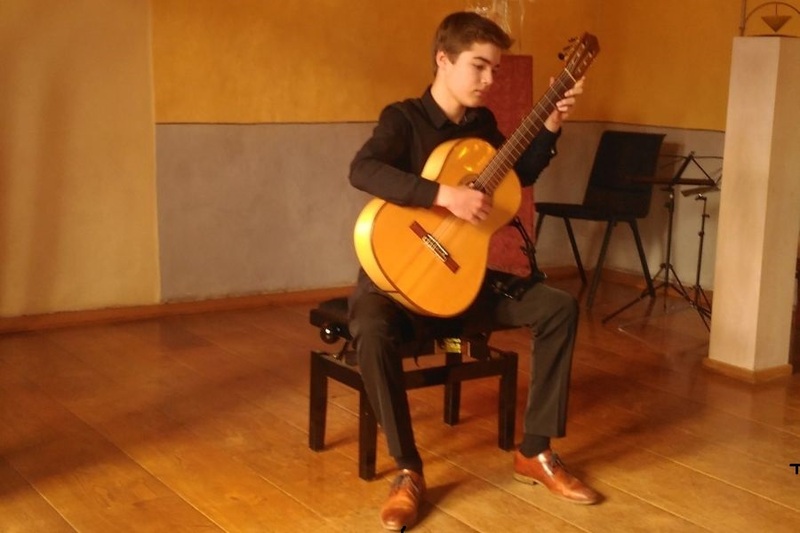 Successful guitar duo at german competition "Jugend musiziert"
The Duo Jan-Philipp Hundler and Noah Plota reached 23 points and the 2nd prize at the nationwide compoetition of "Jugend musiziert" in May 2016 in Kassel. The Duo Jan-Philipp Hundler and Noah Plota reached 24 points at the regional compoetition of "Jugend musiziert" and so they can participate at the Thuringian competition in March 2016. 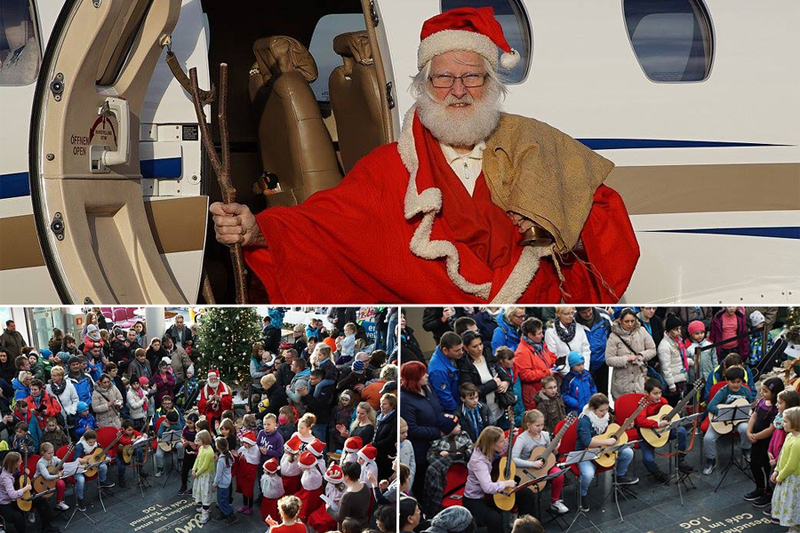 For St. Nicholas, I played a few christmas carols for the approaching Nicholas with the children of my guitar work group of the “Otto Lilienthal” primary school. After 3 months of teaching, the kids had a great performance. 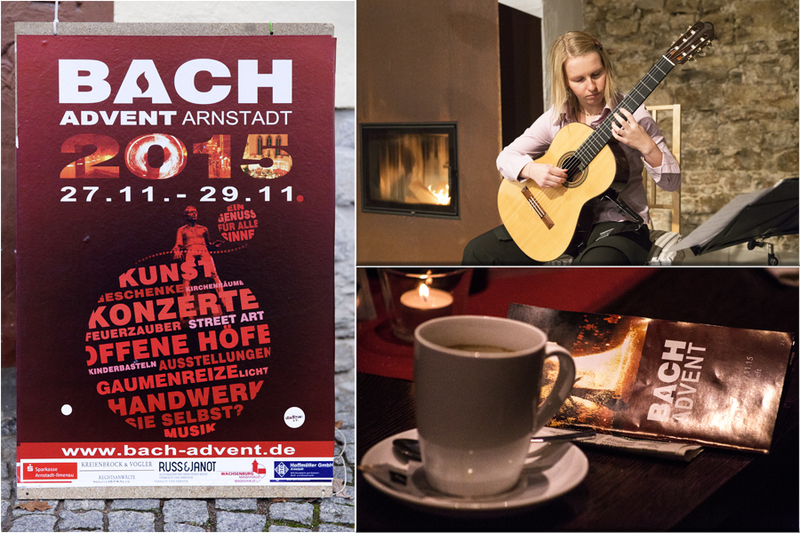 I experienced an eventful weekend with five concerts at the Bach Advent in Arnstadt. I'm thankful for the city center registered society for the organization as well as to all the organizers at the respective venues and of course to the great audience. 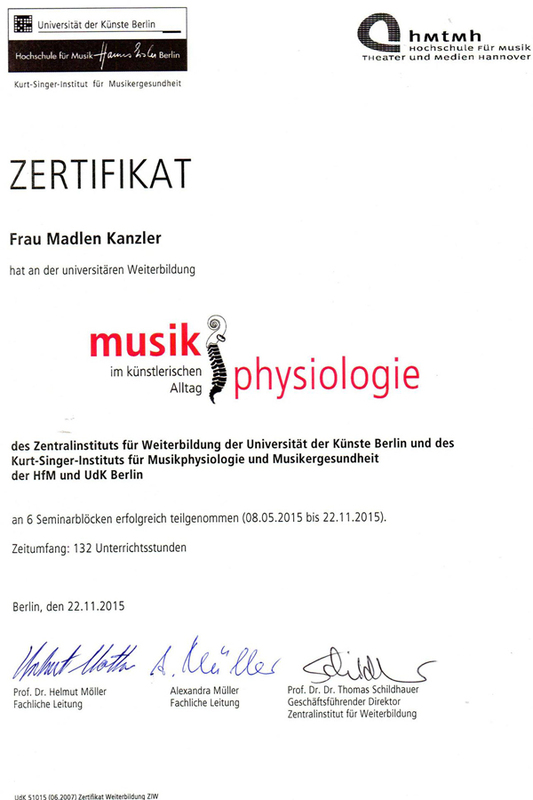 After six instructive weekends in Berlin and Hanover, I could finally receive my certificate for training "Music Physiology in the artistic life" last Sunday. 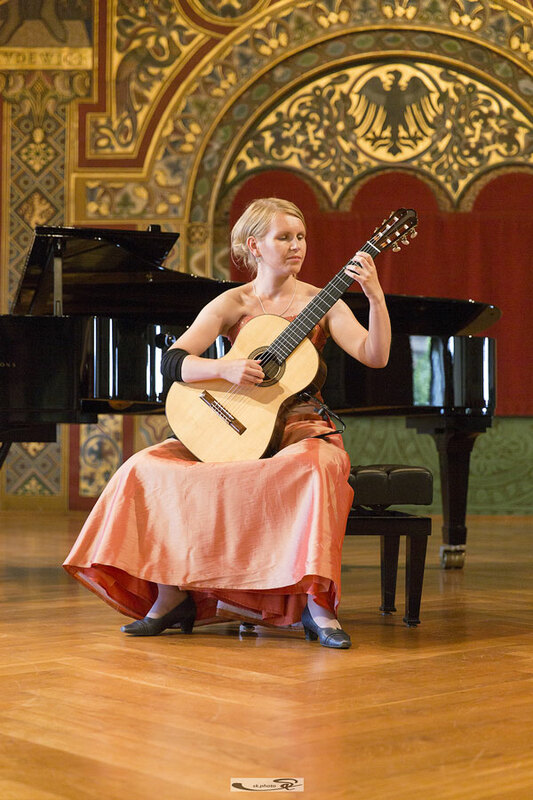 I'm grateful for the further training and recommend it to all interested musicians. Yesterday I had the honor to play at the wedding of a befriended couple. A special highlight was undoubtedly the place: the Singers' Hall of Wartburg in Eisenach.